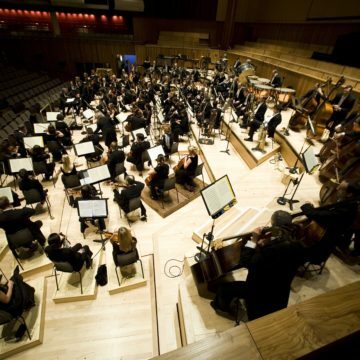 One of the finest orchestras on the international stage, the London Philharmonic Orchestra balances a long and distinguished history with its reputation as one of the UK’s most forward-looking ensembles. 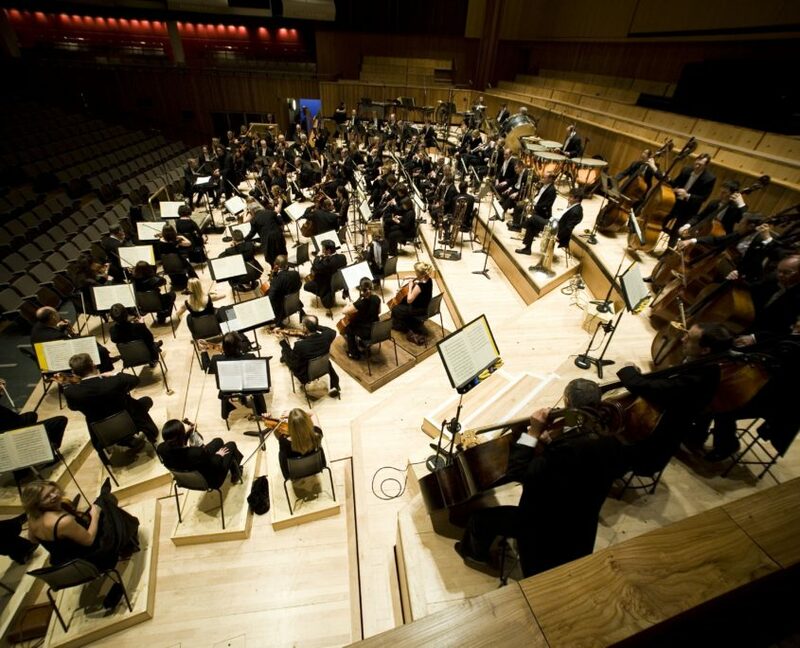 As well as its concert performances, the Orchestra also records film soundtracks, releases CDs on its own record label, and enhances the lives of thousands of people every year through activities for families, schools and local communities. 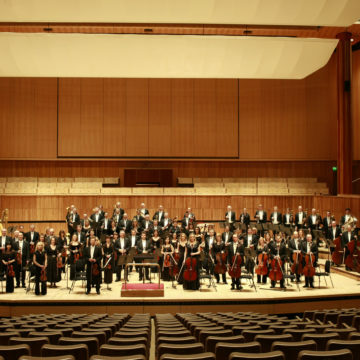 The Orchestra was founded by Sir Thomas Beecham in 1932, and has since been headed by many great conductors including Sir Adrian Boult, Bernard Haitink, Sir Georg Solti, Klaus Tennstedt and Kurt Masur. 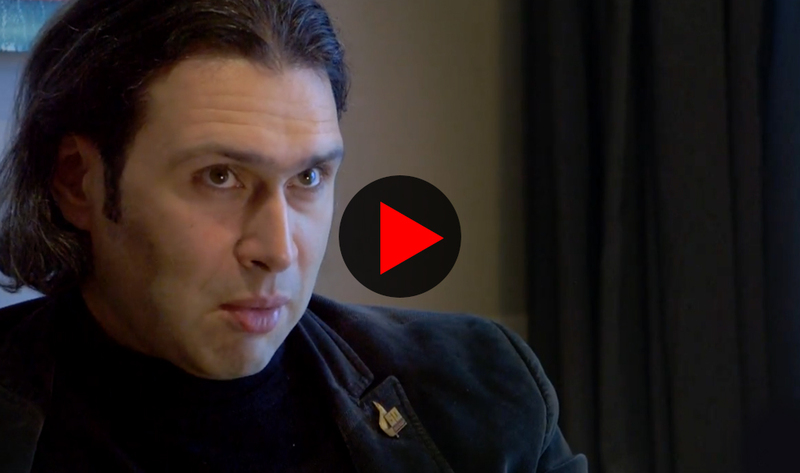 In 2017 Vladimir Jurowski celebrated his tenth anniversary as the Orchestra’s Principal Conductor. 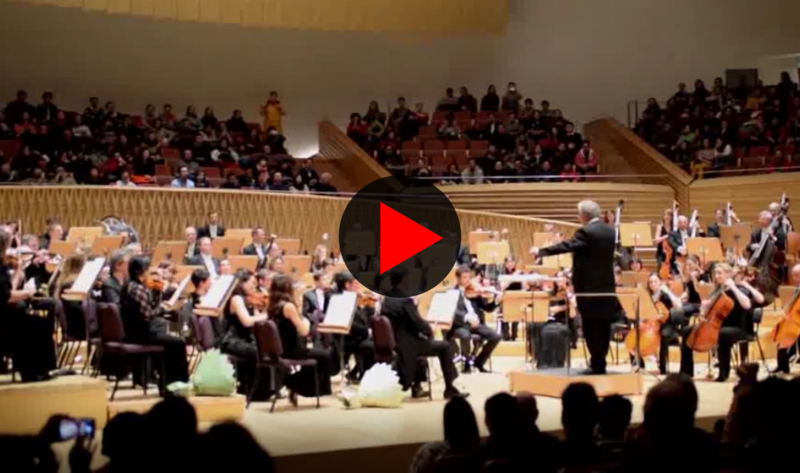 Andrés Orozco-Estrada took up the position of Principal Guest Conductor in 2015. 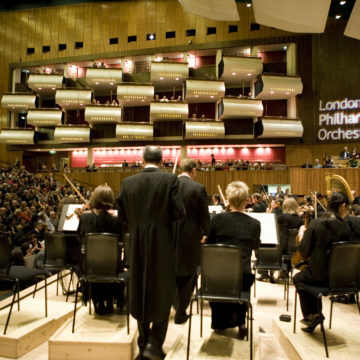 The Orchestra is resident at Southbank Centre’s Royal Festival Hall in London, where it gives around 40 concerts each season. 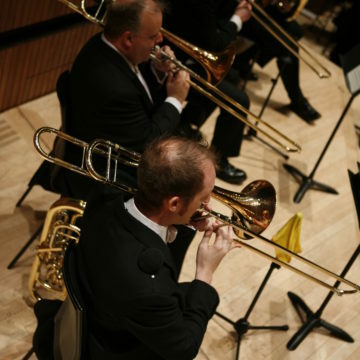 Throughout 2018 we explore the life and music of Stravinsky in our series Changing Faces: Stravinsky’s Journey, charting the life and music of one of the 20th century’s most influential composers. 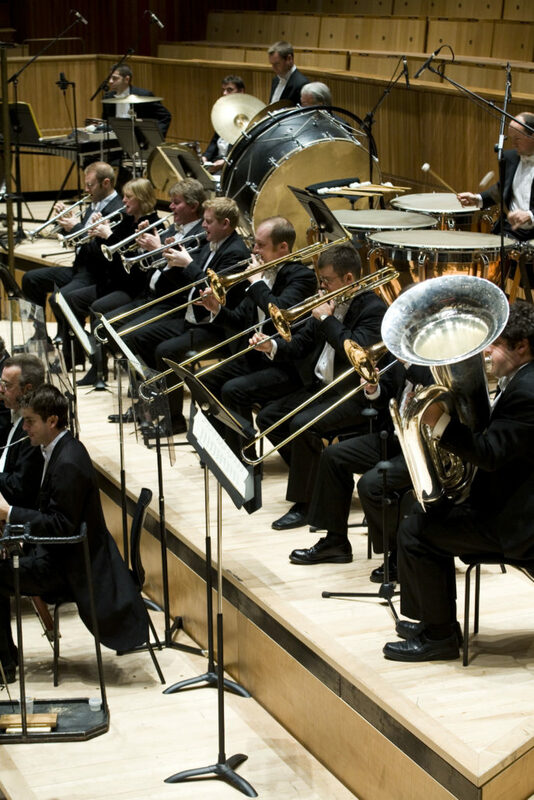 In 2019 we celebrate the music of Britain in our festival Isle of Noises. 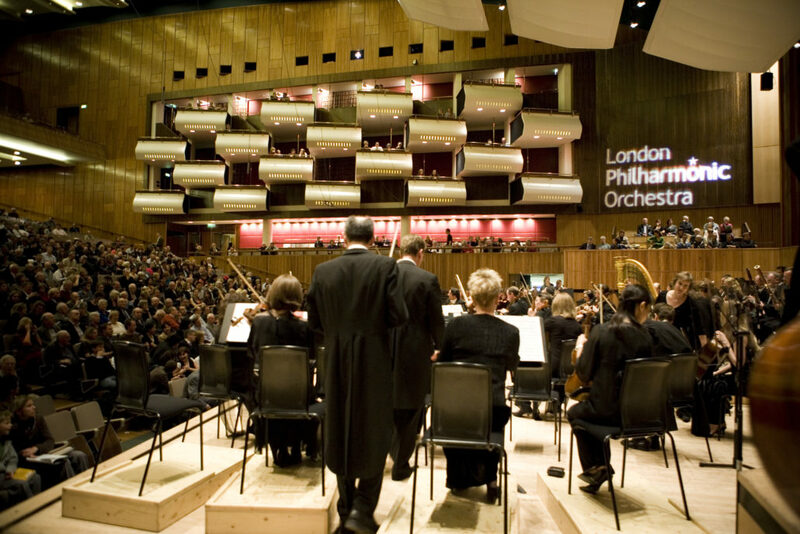 The London Philharmonic Orchestra enjoys flourishing residencies in Brighton and Eastbourne, and performs regularly around the UK. 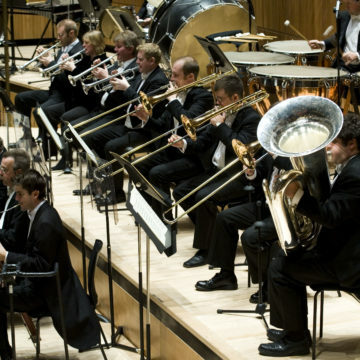 Every summer, the Orchestra takes up its annual residency at Glyndebourne Festival Opera, where it has been Resident Symphony Orchestra for over 50 years. 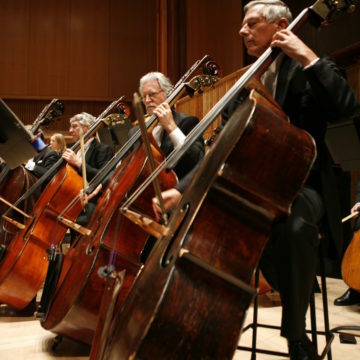 The Orchestra also tours internationally, performing to sell-out audiences worldwide. 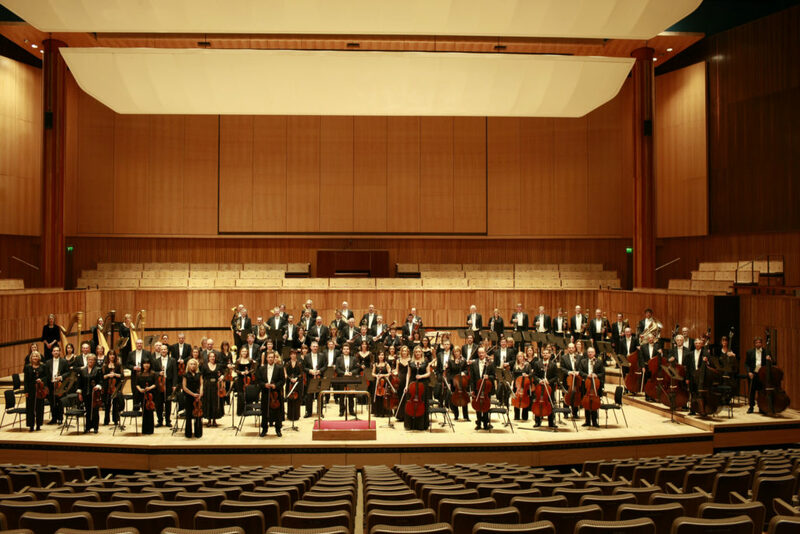 Highlights of the 2018/19 season include a major tour of Asia including South Korea, Taiwan and China, as well as performances in Belgium, France, Germany, The Netherlands, Spain, Greece, Switzerland and the USA. 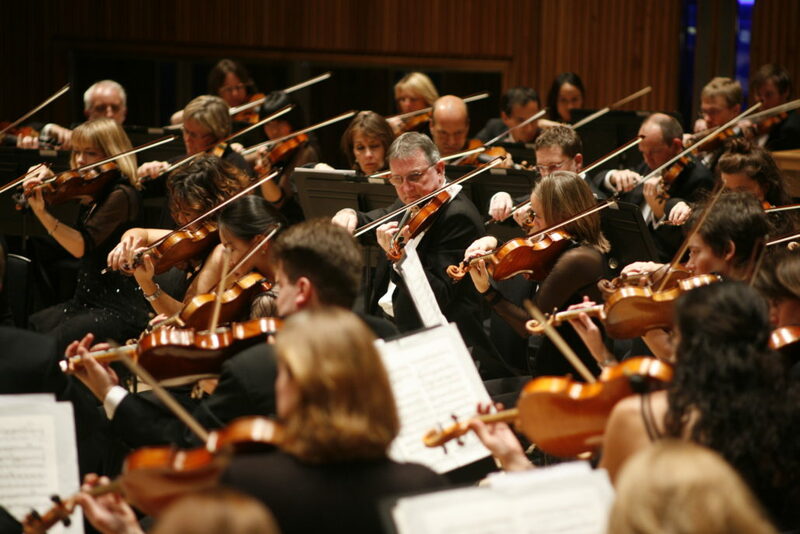 The London Philharmonic Orchestra has recorded many blockbuster film scores, from The Lord of the Rings trilogy to Lawrence of Arabia, East is East, The Hobbit: An Unexpected Journey and Thor: The Dark World. 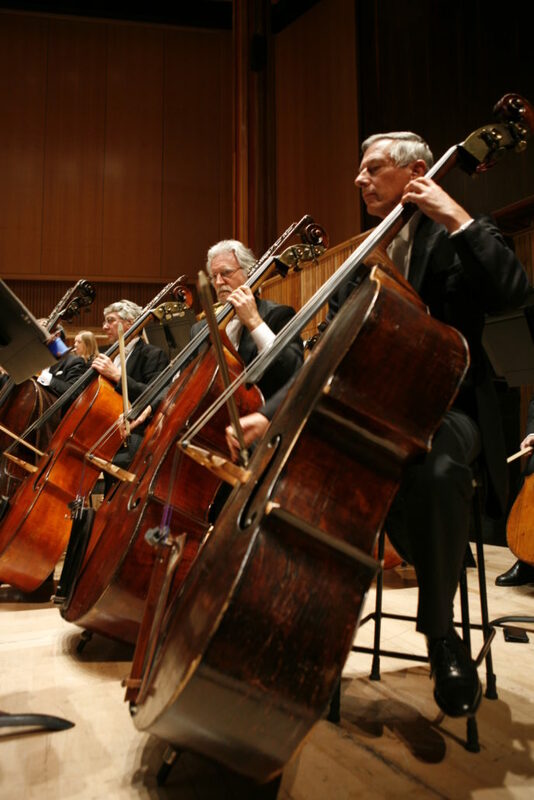 It also broadcasts regularly on television and radio, and in 2005 established its own record label. 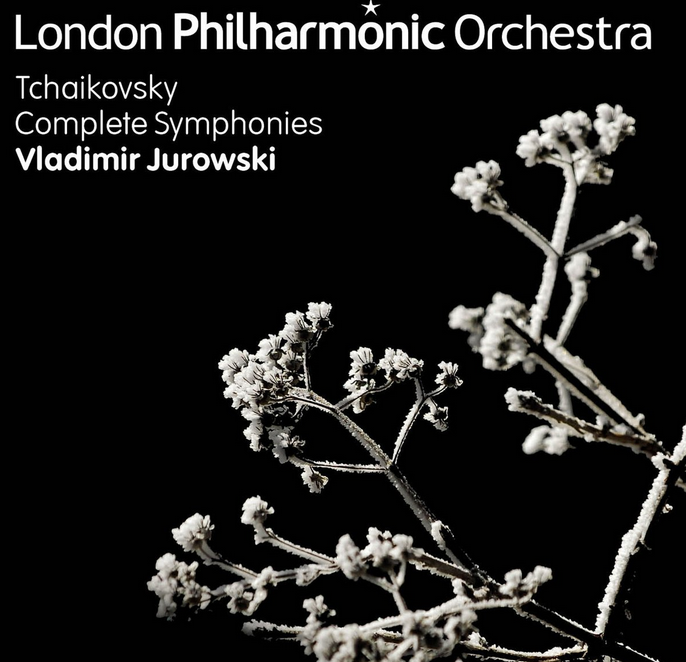 There are now over 100 releases available on CD and to download. 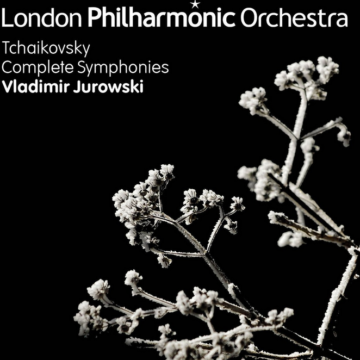 Recent additions include Shostakovich’s Symphony No. 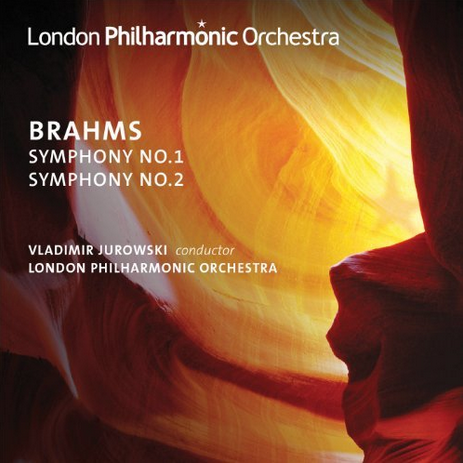 7 conducted by the late Kurt Masur, and a disc of orchestral works by Richard Strauss including An Alpine Symphony, conducted by Vladimir Jurowski. 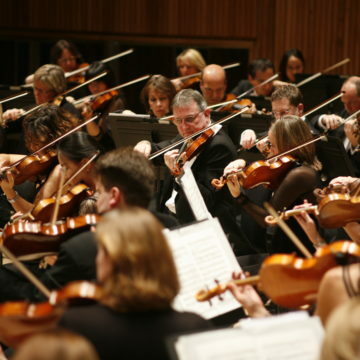 In summer 2012 the London Philharmonic Orchestra performed as part of The Queen’s Diamond Jubilee Pageant on the River Thames, and was also chosen to record all the world’s national anthems for the London 2012 Olympics. 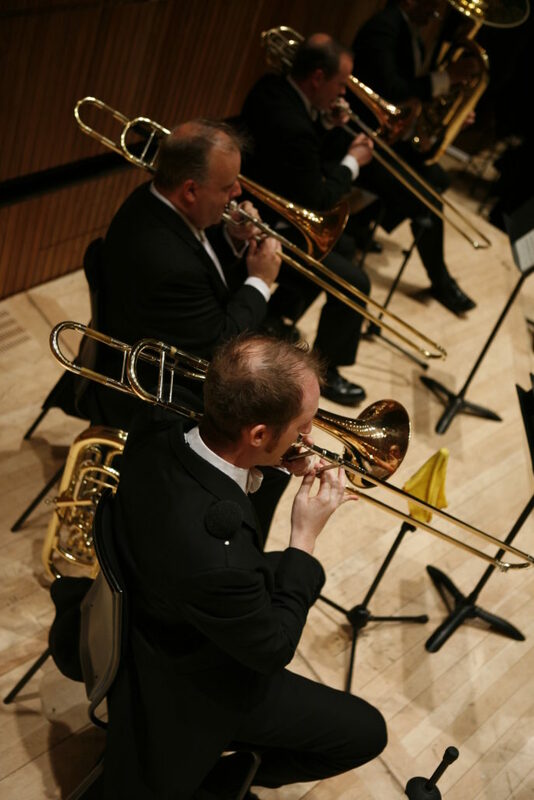 In 2013 it was the winner of the RPS Music Award for Ensemble. 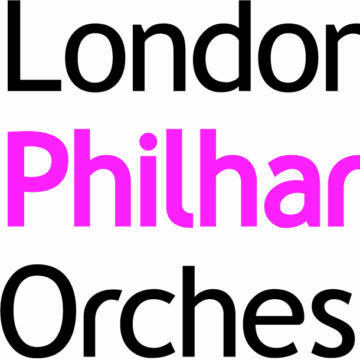 The London Philharmonic Orchestra is committed to inspiring the next generation, and in 2017/18 we celebrated the 30th anniversary of our Education and Community department, whose work over three decades has introduced so many people of all ages to orchestral music and created opportunities for people of all backgrounds to fulfil their creative potential. 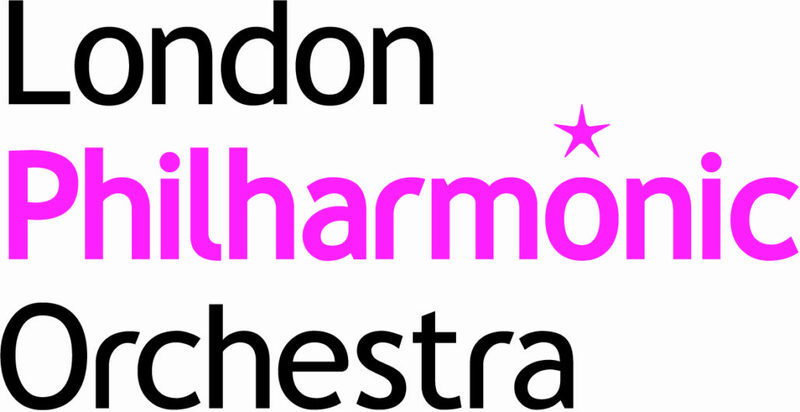 Highlights include our BrightSparks schools’ concerts and FUNharmonics family concerts; the LPO Young Composers programme; and the Foyle Future Firsts orchestral training programme for outstanding young players. 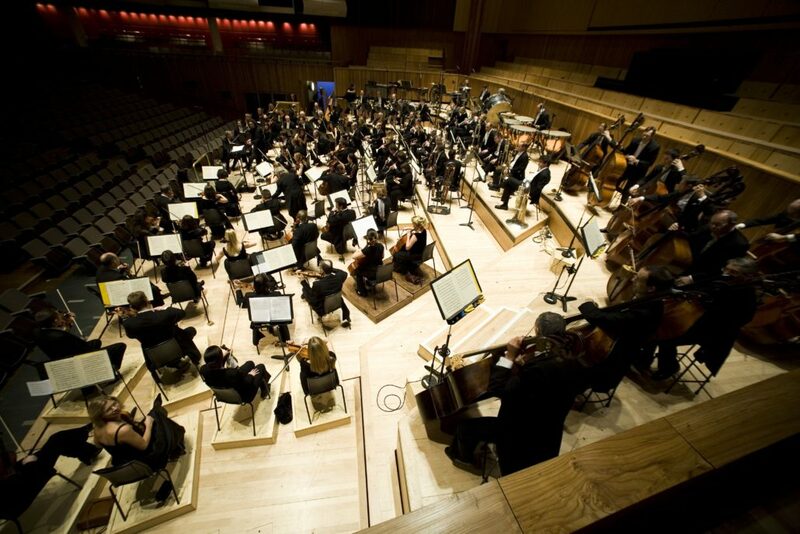 Its work at the forefront of digital engagement and social media has enabled the Orchestra to reach even more people worldwide: all its recordings are available to download and, as well as a YouTube channel and regular podcast series, the Orchestra has a lively presence on social media.